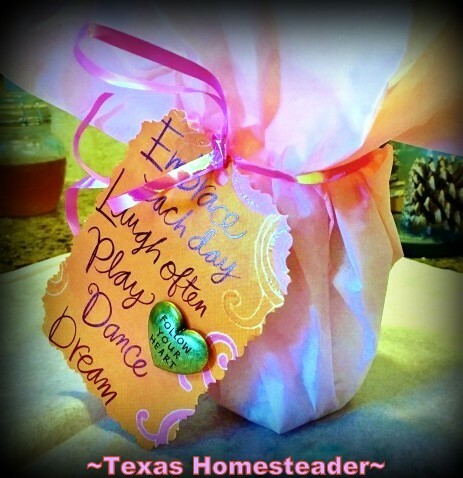 It seems everyone wants to tread a little lighter on the earth – I love that! Are you searching for environmentally-friendly gifts for your friends? Handmade items are all the rage this year. 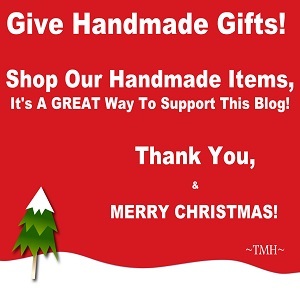 If you just don’t have time to make homemade soap or natural beeswax food wraps you can find many handmade gift options at our Online store, and I’d be honored if you’d hop in & check it out. But below are other sustainable gift ideas for your green-minded friends and family. Safety Razor – Those plastic disposable razors are cheap, lightweight and flimsy. And I hated the waste they produced. So I obtained a real honest-to-goodness safety razor – you can still buy them at *Amazon or other retailers. 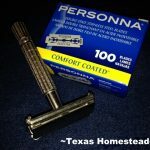 RancherMan researched which blades were the best & found *Personna blades were highly rated. PLUS they are sold in a cardboard box and each blade is wrapped in paper. I was afraid an old-fashioned safety razor would make it easier to cut myself so I was much more careful when shaving. But come to find out, although you do use a lighter hand when shaving, I experienced no negative experiences with it. NOTE: I often offer vintage safety razors at my Online Store – check it out! 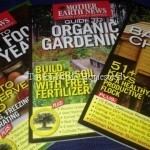 Magazine Subscription – Of course for your green-minded friends and family, a gift subscription to Mother Earth News is hard to beat. It’s like giving them a new gift every other month when that information-packed issue lands in their mailbox! Experience Gifts – A few years ago our children requested no more toy gifts for our grandchildren. They had so much already! We opted for experience gifts for them. 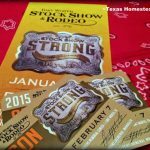 One year we took them to the Ft. Worth Stock Show Rodeo, one year the children’s museum. This year we’ll be taking them to a live performance of ‘Christmas Story’. HOW FUN! Home-Canned Goodies – We’re fond of harvesting the apples from my aunt’s trees and making apple-related goodies for our friends & family. We’ve made & canned apple pie filling, applesauce, apple butter and apples in syrup. We’ve dehydrated apple chips sprinkled with cinnamon & sugar dehydrated to a crispy crunch. Delicious! 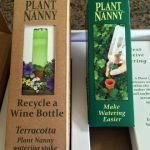 Terra-Cotta Garden Water – How about that gardener in your life?. These *watering stakes make keeping plants watered much easier. They’re are made of porous terra-cotta and use a repurposed water or wine bottle. 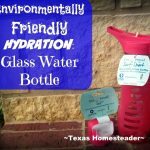 Your gardening friend simply takes a repurposed bottle, fills it with water and turns it upside down into the spike. The water will seep through the terra cotta material and deliver water directly to the plant’s roots. No-Spill Gas Can – D’ya know how hard it is to pour fuel when the gas tank opening is on top of the mower? 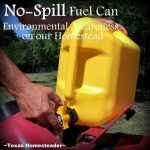 RancherMan & I have several of these *No-Spill Fuel Cans and we absolutely love them. No more splashing diesel when he’s filling my tractor! They make smaller sizes to make it easier to fill that riding lawnmower too. 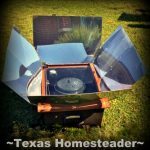 Solar Oven – Did you know you can cook your food using only the power of the sun?? I’ve had my *Solar Oven for years and I love it y’all. I’ve baked bread in it, I’ve melted beeswax in it and also made several casseroles too. All using only the power of the sun. My baby sister was intrigued so she bought one this year too. Glass Water Bottle – There’s quite an outcry against the trash produced with plastic bottles of water. I hate them too. So I decided I wanted a reusable glass water bottle. I use *this one from EcoVessel. I love it! I’ve also written about the Favorite Environmental Gifts We Received last year. My family & friends really, REALLY know us, there are so many cool gifts! So what’s the best environmentally-aware gift you’ve ever given or received? 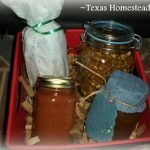 This entry was posted in Blog Posts and tagged Christmas, Environment, Frugality, Holidays, Winter on December 3, 2017 by Texas Homesteader.